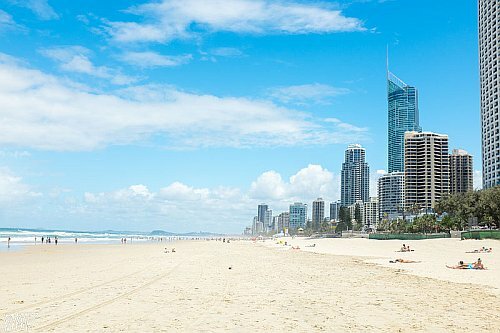 Air New Zealand has dropped the price of their flights from Vancouver to Bilinga (Gold Coast), Australia down to $937 CAD roundtrip including taxes. The flights have 2 stops on the way there (usually Los Angeles and Auckland, New Zealand) and 1 stop on the way home (Auckland). You can also find flights from Victoria (YYJ) to the Gold Coast for a similar price. - look for the dates that are around $1012 roundtrip. vancouver, yvr, flight deals, victoria, yyj, air new zealand, australasia, australia, gold coast, ool, oceania, coolangatta and bilinga.